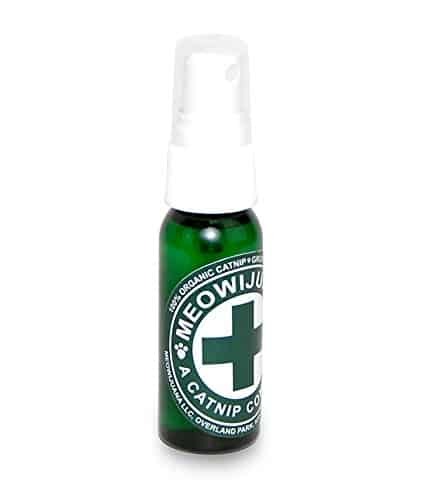 Meowijuana catnip spray is one of the most potent catnip oil sprays on the market. 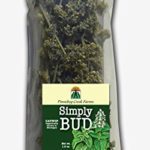 It is 100% organic and made from essential oil extracted from our legendary catnip buds and then mixed with purified water. The spray is so pure, it won’t even hurt the ozone layer. Recommended by 9 out of 10 environmentalists. And, it can be used to rejuvenate old toys or as a training tool for your cat. Please be careful not to mistake it for a mouth wash spray. You could start coughing up fur balls! 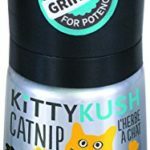 It can be used to rejuvenate old toys or as a training tool for your cat. Not for human consumption.